Grav Labs does it once again! 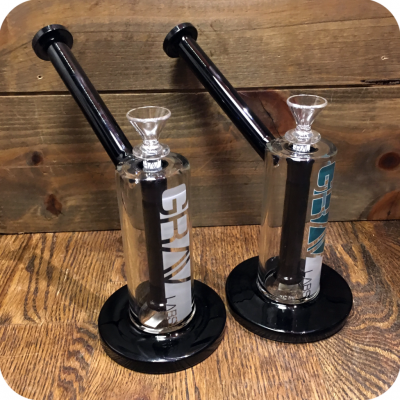 Grav Labs is an Austin, Texas based glass company that has proven their dedication to producing top quality glass time and time again. 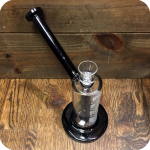 This time it is the Grav Labs Large Water Bubbler! 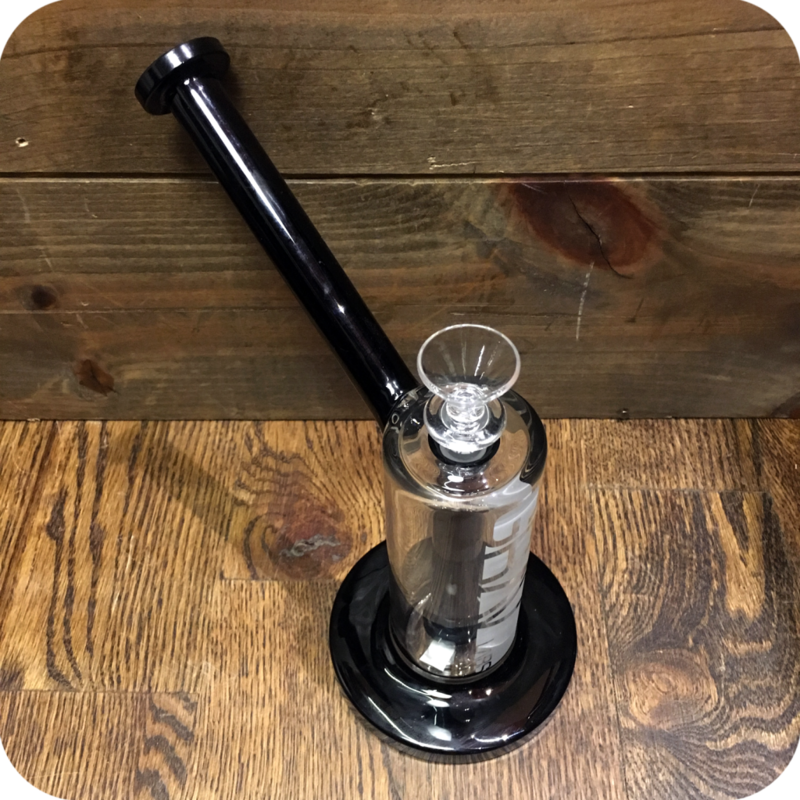 The Grav Labs Large Water Bubbler is a seriously high functioning pipe. It is meant for smokers that are looking for something a little more heavy duty. This pipe would be a great upgrade for a beginning smoker looking to step up their game. It is seven inches tall, and packs a mean punch. Featured in this pipe, is a Dewar sealed recessed shower head down-stem. This down-stem takes up most of the seven inches from the pipe as a whole. This gives the smoke a chance to cool and filter it’s way down to the water, giving you a bigger and milkier than ever before. You can customize the pipe with any 14mm bowl piece. Another super important feature of this pipe that needs to be noted, is the base. The base of this pipe is very thick and sturdy. It looks and feels strong and durable. You can rest easy knowing it will not knock over quite as easy as most pipes. Finally, do not forget to check out either one of our two Brooklyn store locations to see what else we have to offer! Tags: Grav Lab, Grav Labs Large Water Bubbler.